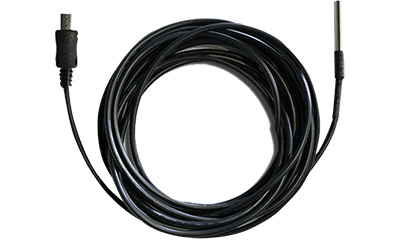 FAQs > Common Questions > WS1 > WS1-PRO > Data Requests > Data Requests > How often are data measurements taken and what is the default frequency for data synchronization? By default your device will take readings every 5 minutes and will sync with the IoT Platform every 15 minutes. 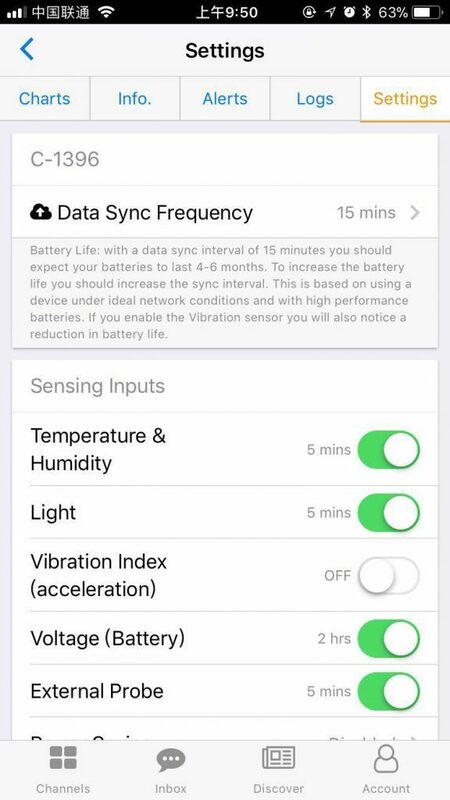 The measurement and data sync frequency can be changed under the device Settings tab in the App. Remember, the more frequently it syncs, the shorter your battery life. And if the frequency is set too high, the frequent WiFi usage may increase the internal temperature of the device, in which case the measured temperature may be inaccurate. Therefore, we recommend to set the sync frequency to a value higher than 10 minutes and the measurement frequency to the same or shorter interval than the data sync.